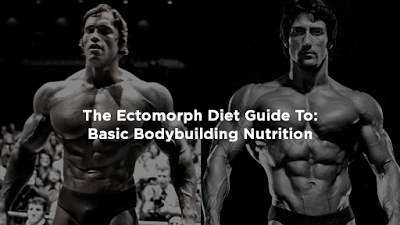 Australian fitness and nutrition author Matt Simpson released a new book "The Ectomorph Diet Guide To Basic Bodybuilding Nutrition". The book is great choice for everyone who has tried many diets and sports and has never been able to put on muscle. The book provides an excellent guide how many calories, carbs, fat and protein you have to eat and also provides you with delicious recipes. I especially liked that in his book Matt encourages readers to have a flexible framework to nutrition instead of a rigid plan that easy to break.